Free Sat. 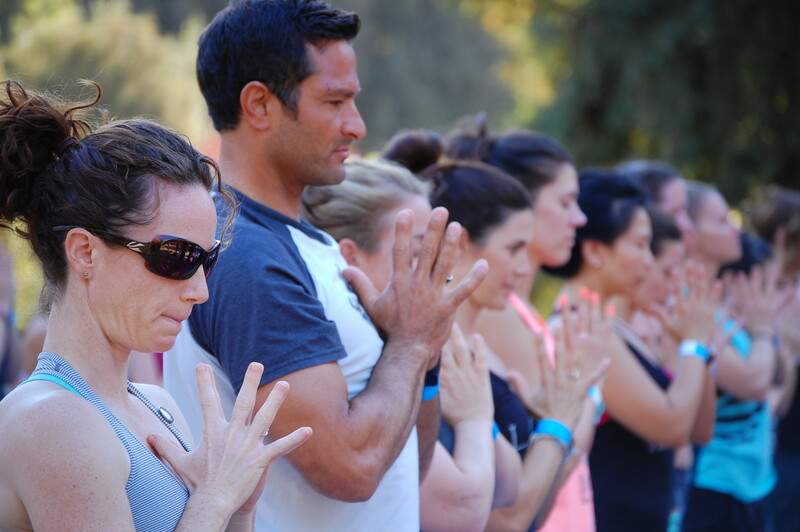 yoga in park every April - Oct. & Sacramento Free Day of Yoga every September. 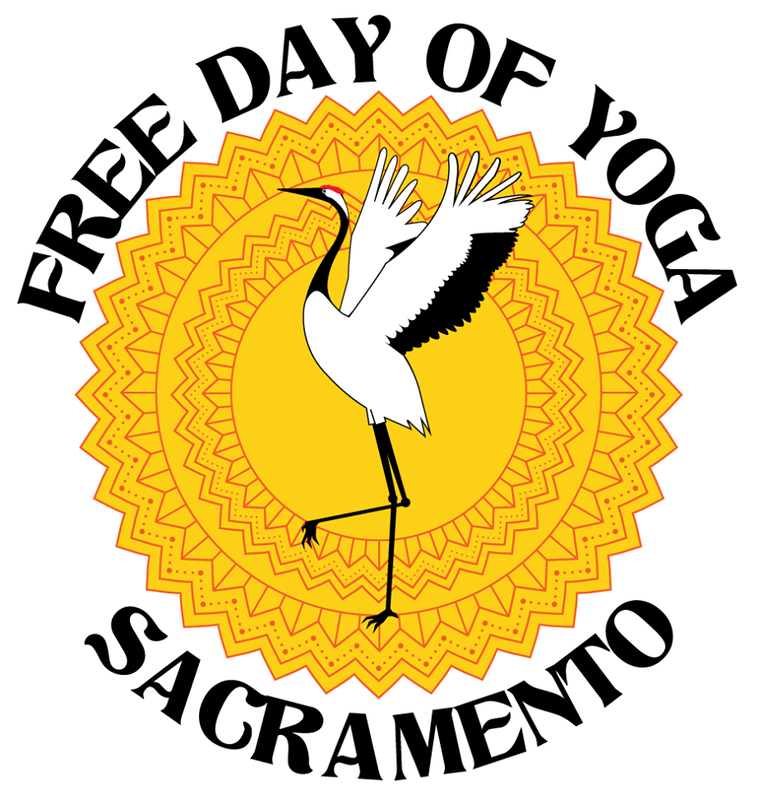 This year Sacramento Free Day of Yoga and Free Yoga Sacramento have teamed up to offer yoga, meditation, kirtan and other practices. 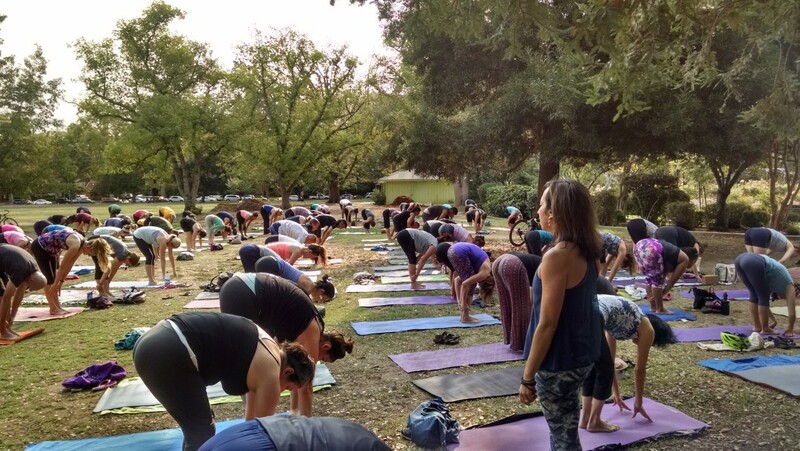 To give you more opportunities to try a new style or practice and provide year round resources for free and/or donation based classes in the greater Sacramento area.